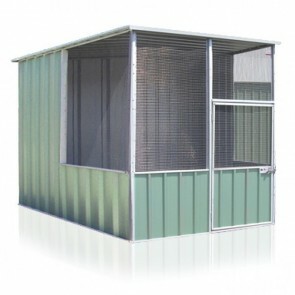 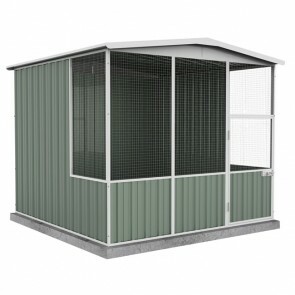 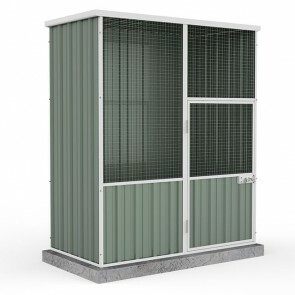 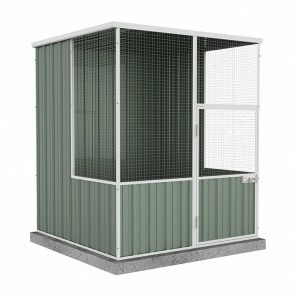 Browse all Colorbond Aviaries & Chicken Coops below. 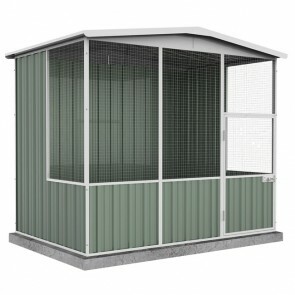 Made from high quality materials, the Colorbond chicken coops and aviaries range are a perfect choice when it comes to housing your birds. 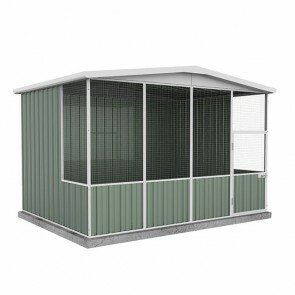 With our Best Price Guarantee*, you can get your new Colorbond aviaries at the cheapest price on-line.